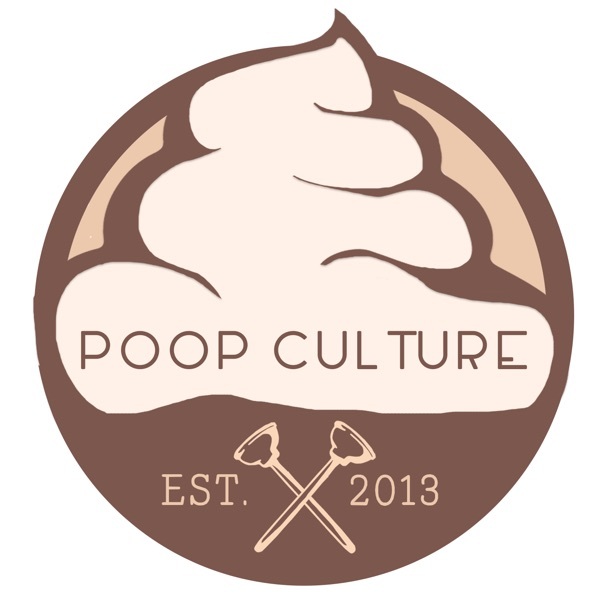 This week the Poop Culture Podcast welcomes back a real American hero and Poop Culture Hall of Famer! International recording artist John Preston joins Rick Mancrush, Marc James and Eric Mocker to talk about the release of an exciting new album that he was a major part of. “Battle Cry – Songs of America’s Heroes” from Pacific Records will be available Friday Feb 17th on iTunes. We talk about The Valkyrie Initiative and how 100% of sales from “Battle Cry – Songs of America’s Heroes” go to The Valkyrie Initiative to support PTSD/TBI Warriors. John Preston lets us in on how great it is being a Poop Culture Hall of Famer and we get the inside scoop on his hit song “Superman Falls” from the album. We talk motivation for the song and the heartfelt true story behind it. John discusses the writing process and the unorthodox way the music sometimes just comes to him. John Preston then stays in the stall, and joins us for a bit of the ole Poop News, where the topics are like a good case of Montezuma’s Revenge…free flowing and all over the place! We touch on Sen. Elizabeth Warren….the step mom! Get an update on #teambj from last week and how you can get in on the action, so to speak. There was no “Fake Spike” in Pornhub’s stats Superbowl Sunday and where in the world is Tom Brady’s jersey? We hear about some new consequences of drinking and driving and John and Marc debate over the proper way to protest.